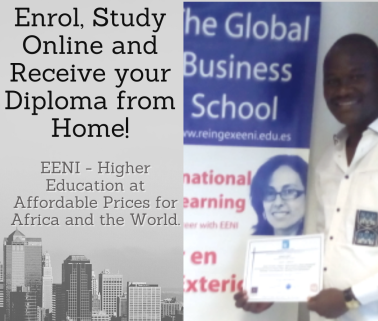 The main objective of the subject “Doing Business in West Africa”, is to offer a global vision of the West African Economy, International Trade and business opportunities in West Africa. 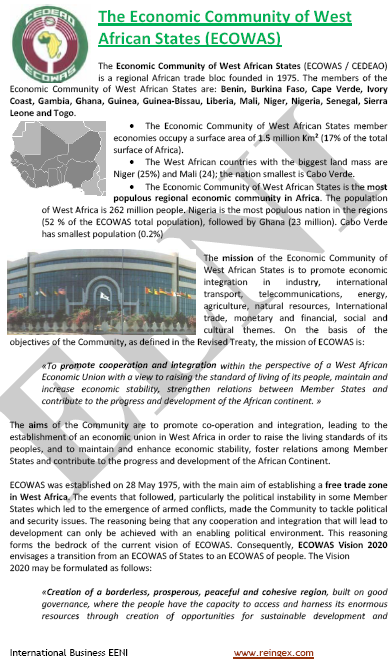 Syllabus of the Program: Economic Community of West African States (ECOWAS). 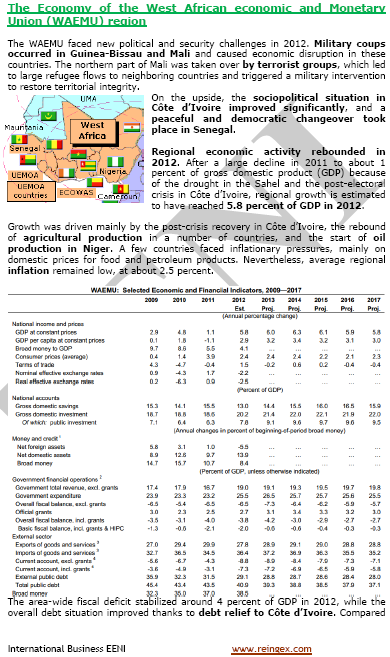 To analyse the role of the institutions related to the ECOWAS: IMAO, ECOBANK, AMAO. 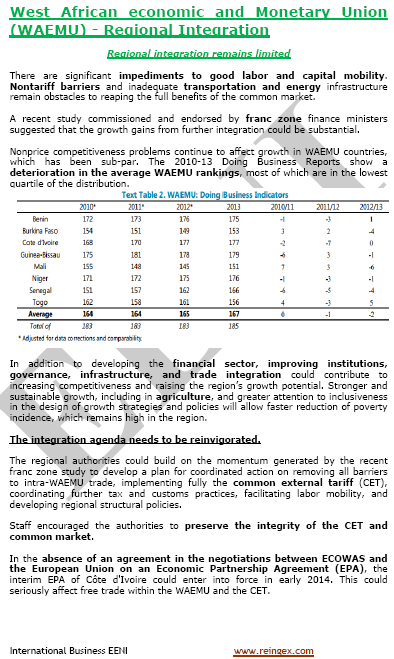 Syllabus of the Program: West African Economic and Monetary Union (WAEMU). 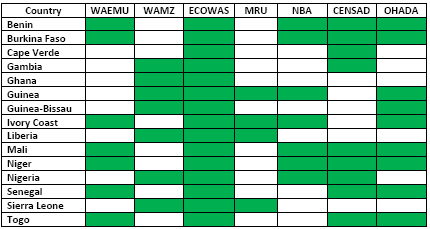 Fishing sector in the zone of the WAEMU. 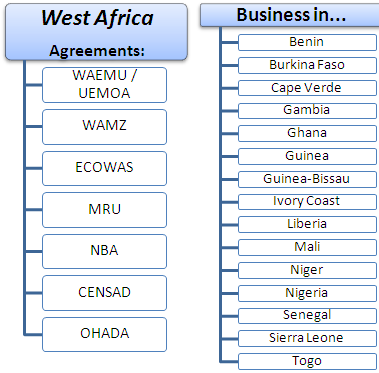 Trade and Investment Framework Agreement between the West African Economic and Monetary Union and the U.S.
Syllabus of the Program: Niger Basin Authority (ABN). 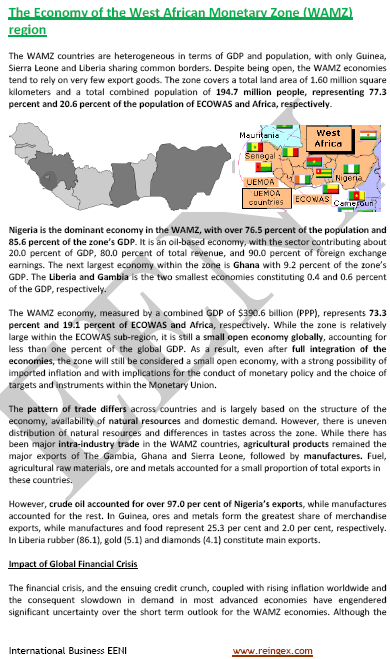 West African Monetary Zone (WAMZ). 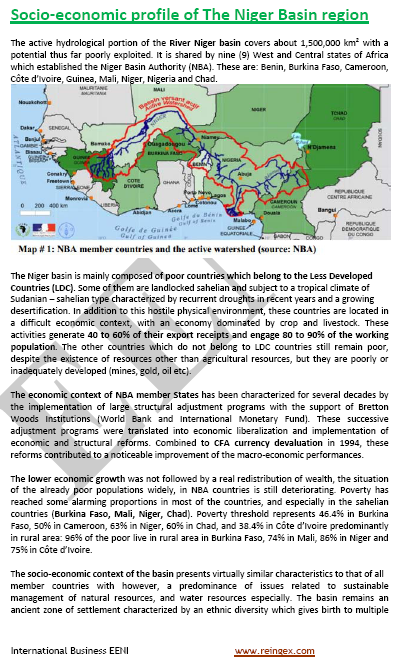 Threats of jihadist terrorism in the Sahel (Al-Qaeda in the Islamic Maghreb, The Movement for the Unity of Jihad in West Africa (MUJAO) - Al Mourabitoune, Boko Haram).